Joan Crawford: Did you scrub the bathroom floor today? DID YOU? 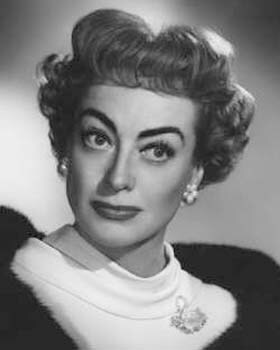 Joan Crawford: Yes, Mommie what? 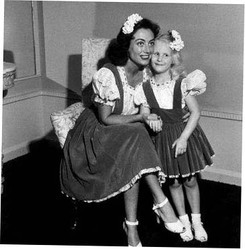 Christina Crawford: Yes, Mommie Dearest. 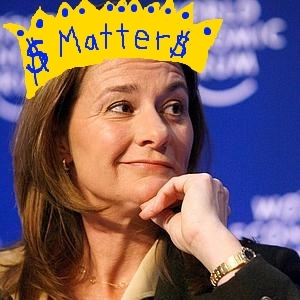 In honor of Mother’s Day, please join me in wishing Melinda Gates, Mommie Dearest a Happy Mother’s Day. 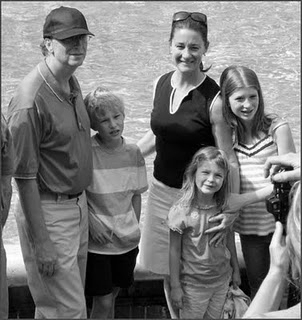 Melinda and Bill send their children to Lakeside Prep School, Bill’s alma mater. 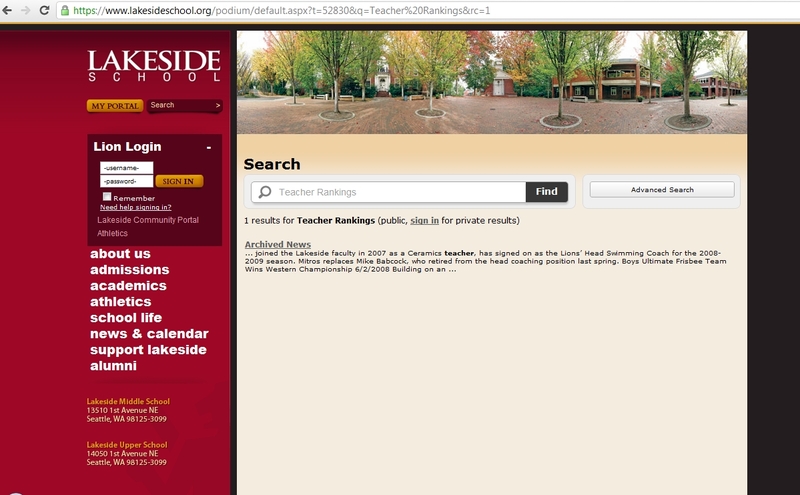 Lakeside sounds like the perfect place to send ALL children, as it is touted as one of the “Best Schools in Seattle“. 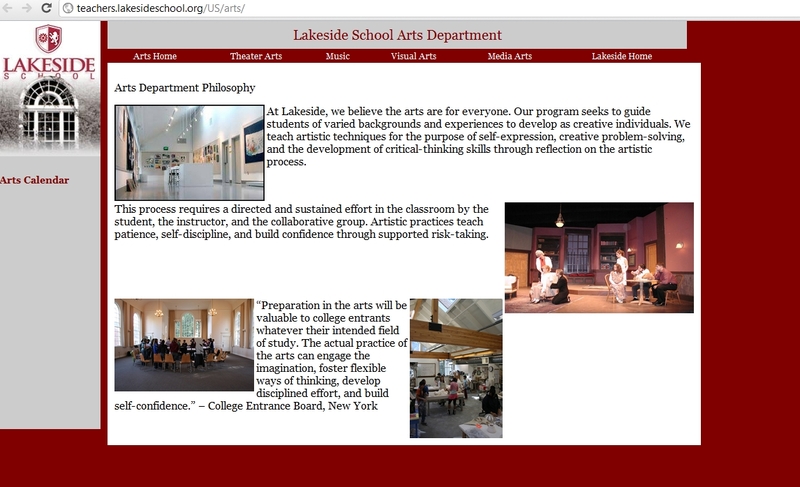 “Lakeside’s mission is to develop in intellectually capable young people the creative minds, healthy bodies, and ethical spirits that will contribute wisdom, compassion, and leadership to our global society. This informs everything we do and we nurture in our students a love of learning, a caring for others, and an understanding of the importance of living a life of integrity. Our students are scholars; athletes; artists; musicians; community service volunteers; fundraisers; and much, much more. They are curious, active and engaged. They have an appreciation for excellence in whatever they do and a commitment to take part in their own learning. Ninety percent of them play at least one season of a varsity sport and just as many participate in our arts programs long after fulfilling their arts requirement! Working in small, collaborative classes, our teachers help students learn how to think, write, and speak thoughtfully about topics that range from organic chemistry to African literature in the Diaspora. We believe that academic excellence and diversity go hand in hand in the 21st century. Students here find peers from every background and every walk of life in every classroom. We recognize and celebrate the unique talents that each brings and we want the widest possible range of perspectives represented in every discussion. What about the academics at Lakeside? “Lakeside’s 5th- to 12th-grade student-centered academic program focuses on the relationships between talented students and capable and caring teachers. We develop and nurture students’ passions and abilities and ensure every student feels known. The cultural and economic diversity of our community, the teaching styles, and the approaches to learning are all essential to Lakeside academics. We believe that in today’s global world, our students need to know more than one culture, one history, and one language. 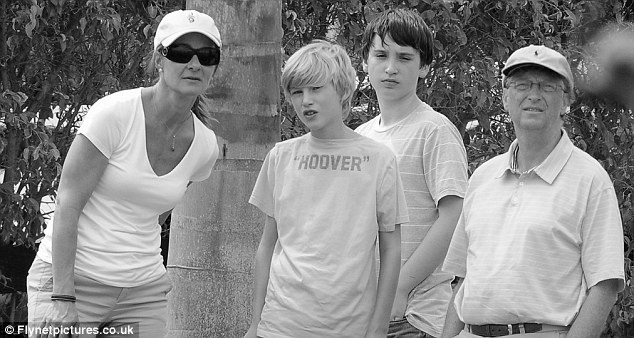 What mother wouldn’t love to offer her children the educational experience provided by Lakeside Prep? So, I have some special Mother’s Day questions for Melinda, dearest. Melinda’s opened herself up to this conversation by heading the very public foundation, The Bill and Melinda Gates Foundation, that meddles in our children’s lives. 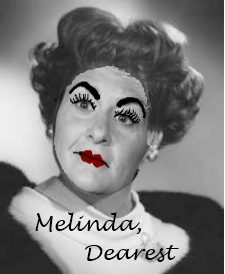 Melinda, dearest invites us into this conversation by exerting her monetary influence over PBS News Hour’s program “Ask Melinda Gates Your Question About Education Reform“. PBS News Hour introduced Melinda and admits their Gates Foundation funds their programming. Could that be why they didn’t post my questions to Melinda through the screening moderator, I wonder? “Since 1994, the foundation has spent over $6 billion in the United States, looking at data-proven ways to improve student achievement and often jumping into controversial policy debates such as smaller schools in New York City, charter schools, high-stakes testing and teacher evaluation systems around the country. While the amount of money spent on education that comes from private foundations is small compared to what comes from local taxes, state and federal governments, the foundation’s research and advocacy has become integral to the passionate debates about the future of the American education system. Next week, Melinda Gates will sit down with PBS NewsHour Correspondent Hari Sreenivasan to talk about the Gates Foundation’s work in the field of education and we’d like to hear your suggestions. Do you have a question for Melinda Gates about the projects they’ve funded, lessons learned, their priorities and where they plan to focus their funding in the future? Send us your questions in the comments below or tweet them to@newshouramgrad. If all lives have equal value, then why does the Bill and Melinda Gates Foundation fund Charter Schools that segregate children by race, selecting OUT and CULLING the nation’s children of color? If all lives have equal value, then why does the Bill and Melinda Gates Foundation tout itself as working for Civil Rights, but does not discuss the ugly racist roots of the history of the Charter Schools it funds and promotes? If all lives have equal value, then why does the Bill and Melinda Gates Foundation fund Charter Schools that segregate children by socio-economic class, selecting OUT and CULLING the children who are the nation’s poorest? If all lives have equal value, then why does the Bill and Melinda Gates Foundation fund Charter Schools that segregate children by ability, selecting OUT and CULLING the children with special needs? 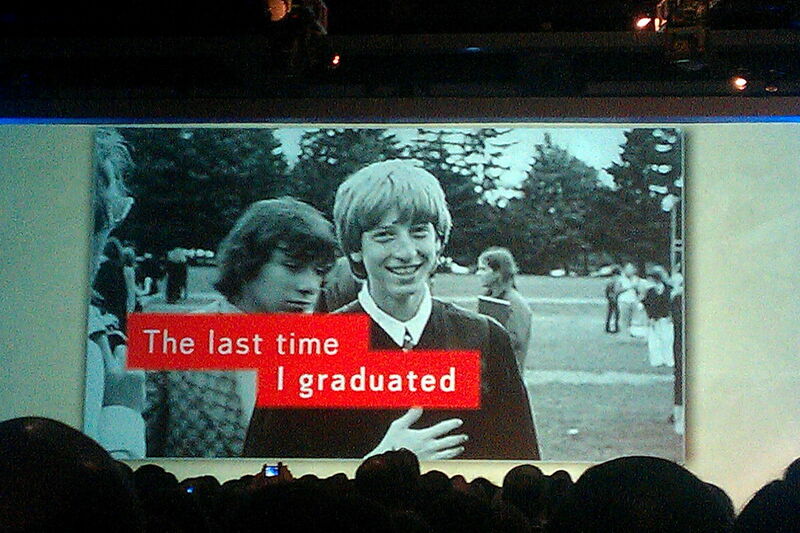 If all lives have equal value, then why do Bill and Melinda Gates send their children to Lakeside School where their teachers are not subjected to published test rankings that the Gates and Rupert Murdoch use to humiliate, measure, sort, and CULL public school teachers with through their Shared Learning Collaborative, LLC? If all lives have equal value, then why do Bill and Melinda Gates send their children to Lakeside School where they are offered “Global Programs” that send them on trips around the world, while public school children, due to budget cuts, are relegated to schools that more often than not can’t even begin to fund a field trip to the local zoo? “Lakeside’s Global Programs introduce our students to the world beyond their doors, fostering cultural awareness and responsible global citizenry. Global Service Learning (GSL) is Lakeside’s leading-edge program designed to help students prepare for the challenges of the 21st century. It equips them with the tools they need to meet a more interconnected world, nurturing the values of mutual respect, cross-cultural understanding, equity, and justice. The Lakeside Intercultural Program (LIP) has been bringing students to countries across the globe for over 20 years. LIP often ties travel directly to classroom work and the trips are led by Lakeside teachers. 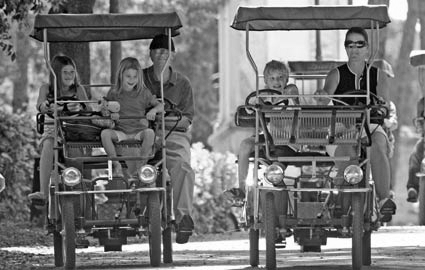 All travel immerses students in life changing experiences that broaden and enhance their vision of the world. 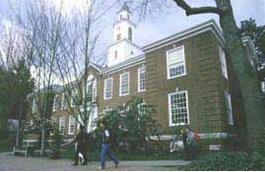 Students can study abroad during their junior year of high school through School Year Abroad (SYA). If they apply in the winter of their sophomore year, they can spend their junior year in Spain, France, Italy, China, Japan or Vietnam. 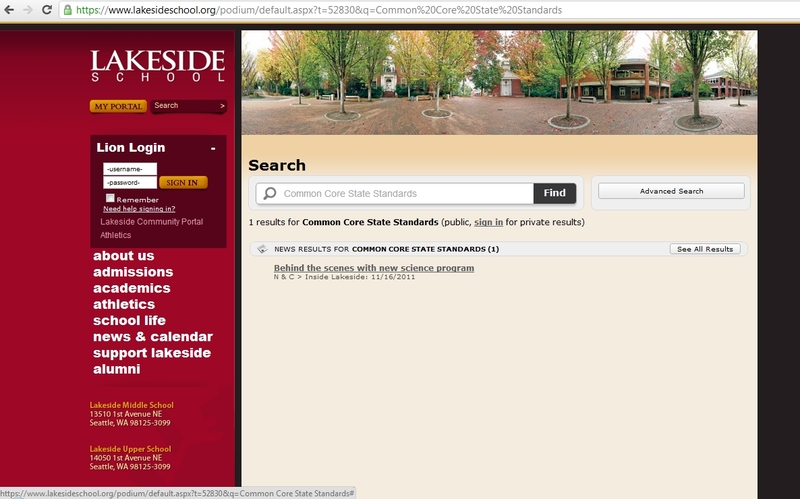 If all lives have equal value, then why do Bill and Melinda Gates send their children to Lakeside School where they don’t need to comply with the almighty mandates of Common Core State Standards that Gates partnered on with Pearson Publishing, promoting them for ALL of America’s public school children? 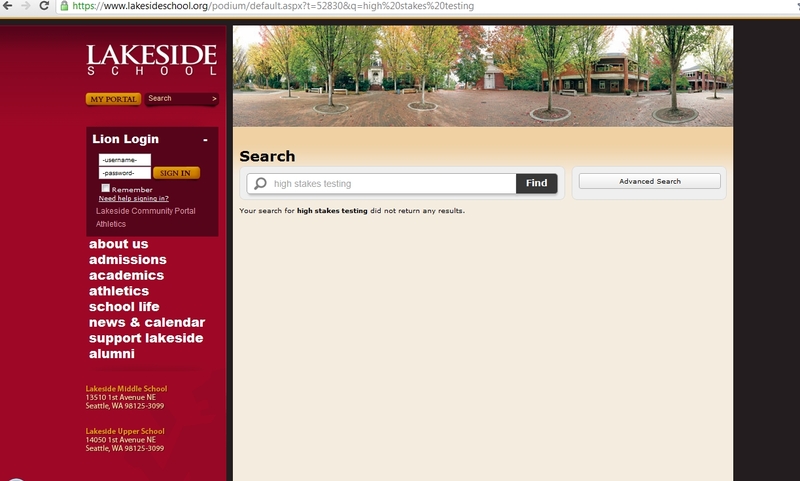 One link when searched at Lakeside Melinda, really? 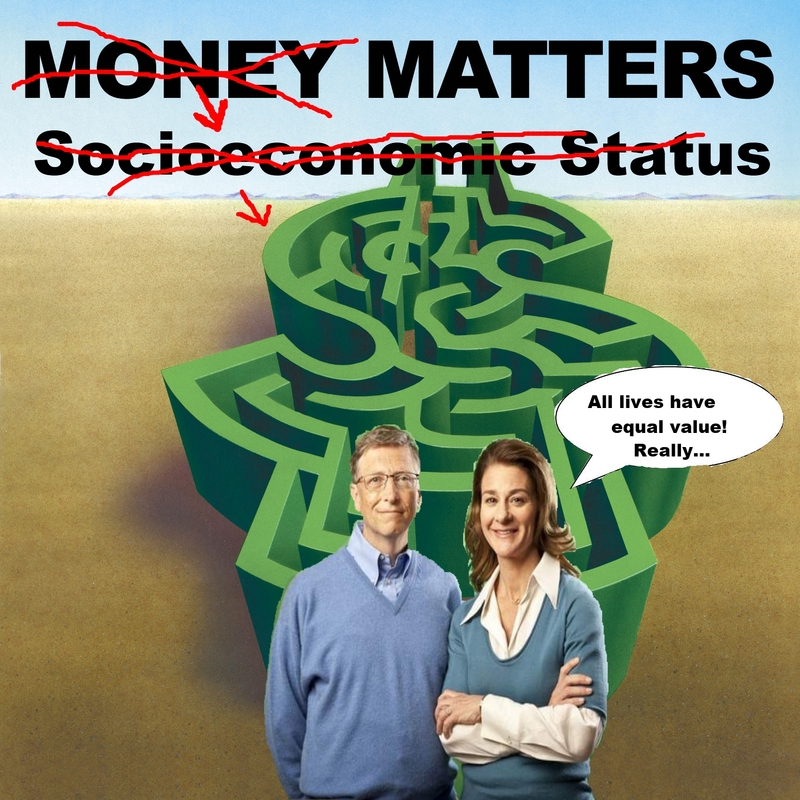 If all lives have equal value, then why do Bill and Melinda Gates send their children to Lakeside School where they are offered extensive programming in ALL of the arts (arts performances 30 +), while the Bill and Melinda Gates Foundation advocates for a narrowed curriculum for our children, based on their promotion of standardized testing and Common Core curriculum? If all lives have equal value, then shouldn’t public schools with the highest rates of poverty have equal access to the arts, equal to the programs offered at Lakeside School, Melinda? “Percentage minority enrollment and poverty concentration. Although the percentages of elementary schools offering instruction in music and visual arts did not vary by minority enrollment or poverty concentration in 1999, elementary schools did vary by percentages of minority enrollment and poverty concentration with respect to several features of their arts education programs. Schools with the lowest minority enrollment (5 percent or less) were more likely than those with the highest minority enrollment (more than 50 percent) to have a dedicated room with special equipment for music instruction (71 percent versus 53 percent) and a district curriculum guide for music (87 percent versus 71 percent). Schools with the lowest poverty concentration (less than 35 percent eligible for free or reduced-price lunch) were more likely than those with the highest poverty concentration (75 percent or more) to have a dedicated room with special equipment for music instruction (70 percent versus 51 percent) and visual arts instruction (65 percent versus 42 percent); a district curriculum guide for music (88 percent versus 73 percent) and visual arts (84 percent versus 70 percent); and input from arts specialists on staff hiring (43 percent versus 21 percent), the curriculum (75 percent versus 50 percent), and the allocation of arts funds (62 percent versus 40 percent). There was not a great deal of variation at the secondary level by percentage minority enrollment and poverty concentration. Secondary schools with the lowest minority enrollment were more likely than schools with the highest minority enrollment to receive outside funding for their music programs (56 percent versus 33 percent) and to have two or more full-time teachers who taught courses in visual arts (54 percent versus 23 percent). Schools with the lowest poverty concentration were more likely than those with the highest poverty concentration to receive outside funding for their music programs (54 percent versus 23 percent), and to have a dedicated space with special equipment for visual arts. There was no variation by either minority enrollment or poverty concentration with respect to the availability of music and visual arts instruction. If all lives have equal value, Melinda dearest, then why does the Lakeside School have hydrotherapy spa units for their sports program students, yet public school sports programs face huge budget cuts due to increased costs incurred to cover implementation of your Common Core State Standards and high stakes testing? If all lives have equal value, then why do Bill and Melinda Gates, who say that “class size doesn’t matter” , send their own children to Lakeside School where the average public school class size is 16 students? “And if you are in a high poverty school, the chances are pretty much 100% that in every class you will have students who are currently experiencing traumatic events in their lives. I am talking about domestic and neighborhood violence, homelessness, eviction, parents incarcerated. As this report indicates, as many as a third of students in our tough neighborhoods suffer from post-traumatic stress disorder. These problems all seep into the classroom, sometimes overtly, and sometimes through acting out behaviors. And larger class sizes make these behaviors even more difficult to handle. If all lives have equal value, then why is it that your three children deserve an education valued at $26,200 in tuition each per year, while public school children “deserve” only an average yearly allotment of $10, 591 per student. Which half of my child deserves an education, Melinda Mommie dearest? It’s very clear to us what are the standards you have for your children and their education. It’s also very clear to us that you really don’t believe that ALL LIVES HAVE EQUAL VALUE… If you did, you’d be working to give “ALL” children a “Lakeside School” experience. 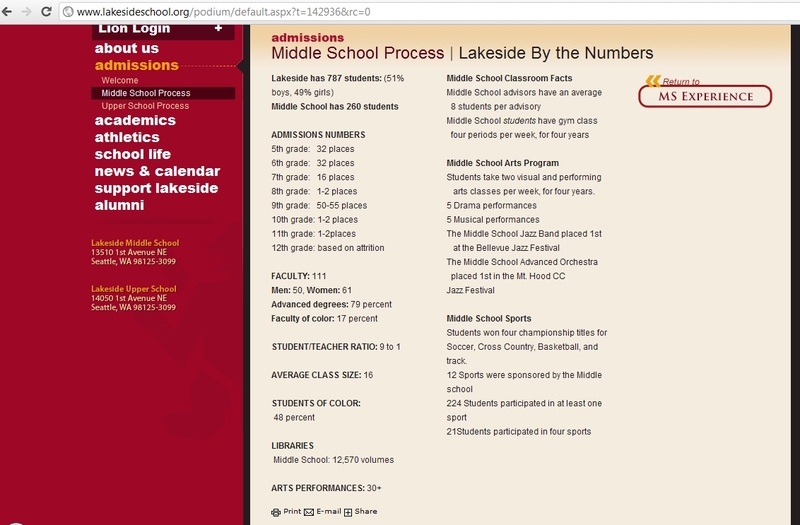 Meanwhile, your investments into the Lakeside School experience could go a long ways in our schools of poverty. I guess, “money matters”. 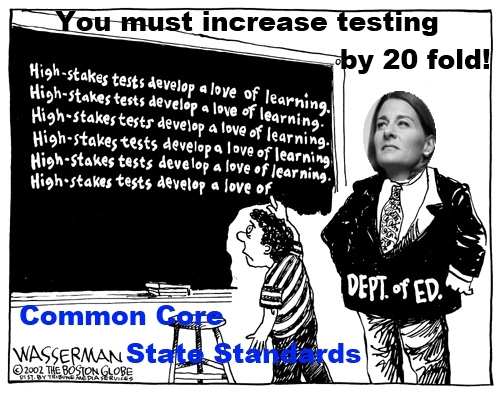 Instead, you’re foisting your investments in Common Core and a 20 fold increase in testing on our public schools, per Stephen Krashen —all used to measure, sort and cull our children — which proves your ACTIONS speak louder than your words, Melinda, dearest. I would say your declaration that ALL LIVES HAVE EQUAL VALUE is pure propaganda.